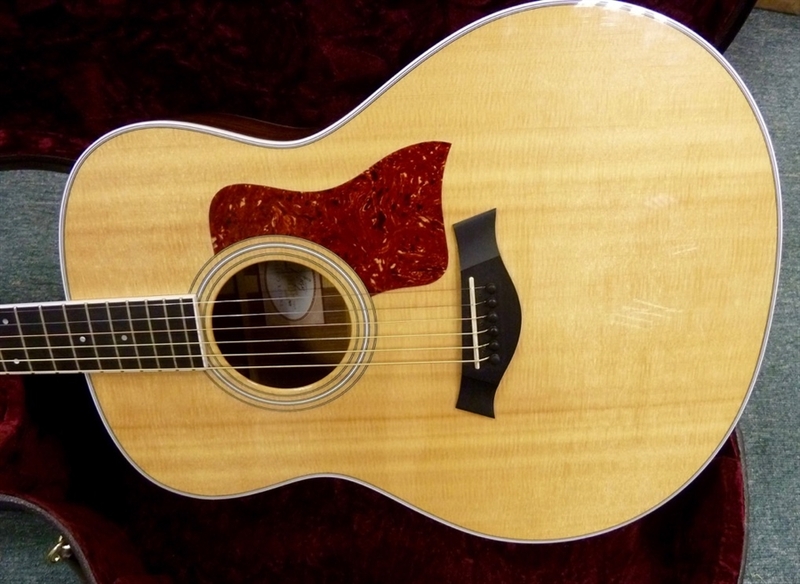 MINT 2011 Taylor 418E grand symphony, solid Ovangkol, electric/acoustic guitar. fBeautiful 2011 Taylor Grand Symphony, like new, solid Ovangkol back/sides. This is a great guitar, it plays great, sounds great and IS GREAT!! Comes with aa Expression electric system and a de luxe Taylor hard case.